The dark mornings and lower temperatures indicate that British summer time finished a while ago, but it officially ends only in the early hours of tonight, when the clocks go back. To mark the happy occurrence of an extra hour in bed, here's a Super Heinz worth of horses running today who would be appropriately named winners! 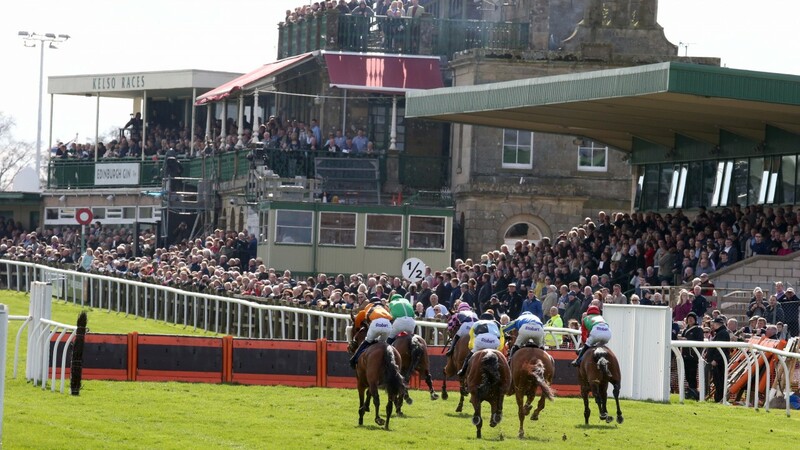 Has shown some ability and trainer Rose Dobbin had a winner off a lengthy break at Carlisle earlier this week. Unexposed but prices suggest he's a longshot. Odds-on and chasing a hat-trick; clearly the foundation (geddit) of any coincidence multiple! Done well since joining Donald McCain but he'll need a career-best. If he returned to previous hurdles form from last year he'd have an each-way shout. Progressive all season and could still have more to offer. Five-race maiden but sets good standard and could gain first success.